"after chipping away at songs for many years, i'm confident to say that in 2013 you'll be hearing new albums from @jinny_kim and myself"
On September 21st, 2013, we're gonna make good on that promise. I've been talking a LOT about my new album, but I've been holding out on telling you an added surprise for the album release concert. 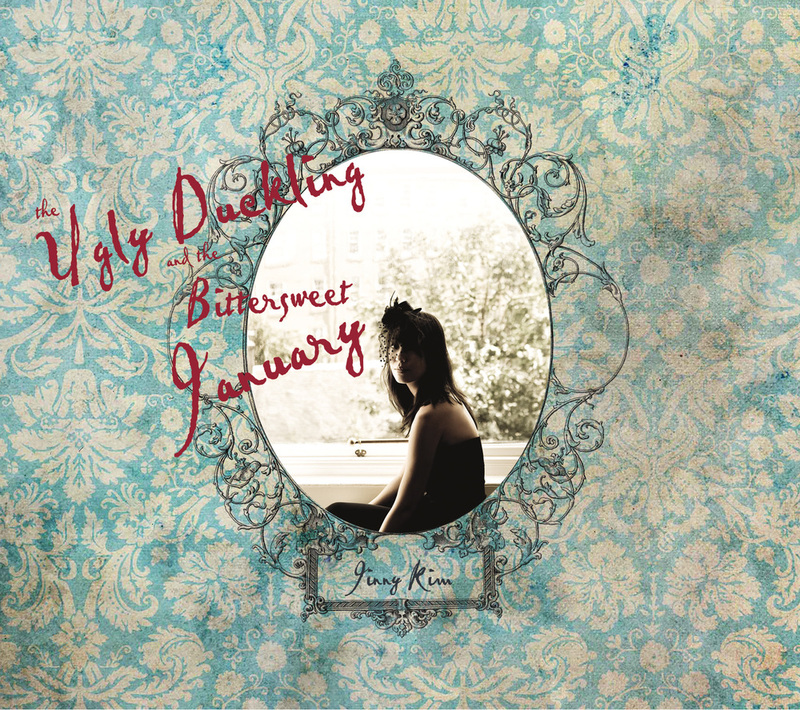 For many years now, we've literally been chipping away at my wife's sophomore album "The Ugly Duckling and the Bittersweet January" a little bit at a time. When I listen to all the songs on her album, I feel like it is a prequel and missing puzzle piece to my album "Brick by Brick". We thought that it would be most appropriate to release the albums together on the same night! I'm probably one of the most self-deprecating people I know, but man... it's gonna be an awesome night! You are NOT gonna want to miss this! I'm so excited, and I hope that if you're from the NY/NJ area or w/in a reasonable driving distance from here, that you do everything you can to make it out to this show. Of course, Jinny and I will do more shows together in the future, but this one's gonna be special - with full bands for both of us! Please spread the word, invite your friends, and post the event on your social media platforms! It will be a very important night for the both of us, and we can't wait to spend it with you guys! !